The Last Shadow Puppets, David Bowie, Suede and more have been named in the annual rundown of the best vinyl sleeve art of the year. 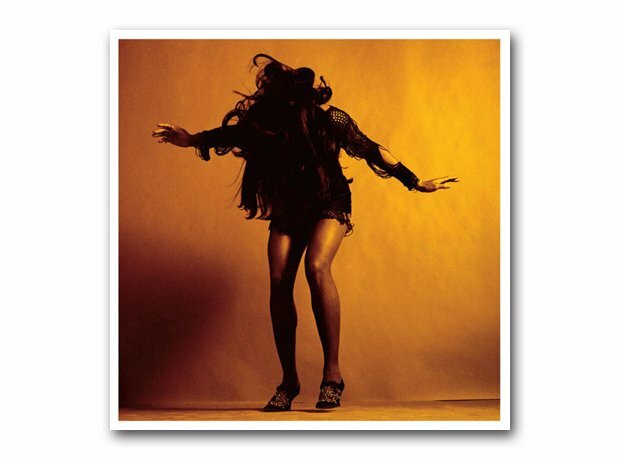 The second album from the supergroup of Alex Turner and Miles Kane has been voted the best vinyl album artwork of 2016. The sleeve was designed by Matthew Cooper from a photo by Jack Robinson.